We developed a handout book and magazine ad for the David Patton Construction Parade of Homes entry. The project was being completed right up to the deadline, so some creative photography and a lot of Photoshop was used to complete the project in record time. Must have helped, the home was the first to sell. The Holy Cow logo is a brand we helped develop for a local landscape retailer. We created these bag design concepts to help with their expanding product line. 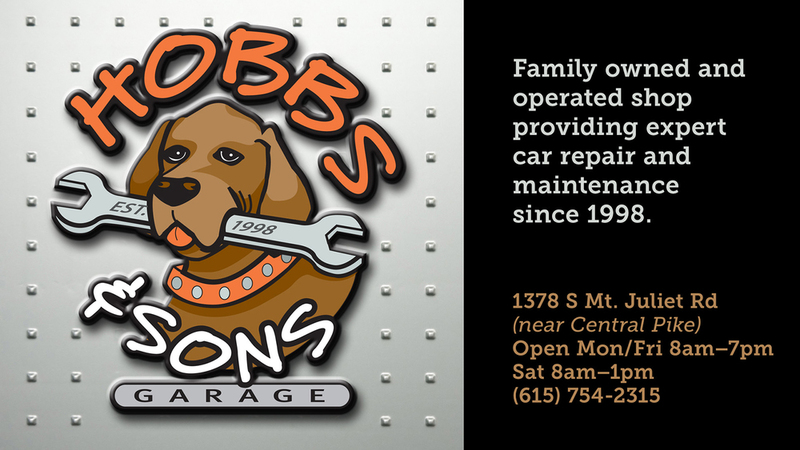 Developed this logo for one of my brothers starting an auto repair business. the business has grown greatly and is well respected in their community. This is a ad we did for a local periodical. One of the many catalogs we created for Schwan's Home Service, a nationwide business that delivers gourmet food to your door. For photography, we worked with a catalog of existing and new images we shot in a local studio. This was a cover image we created for a brochure to highlight the legacy of past members of First Baptist Church in Hendersonville, TN while also casting a vision for the future. 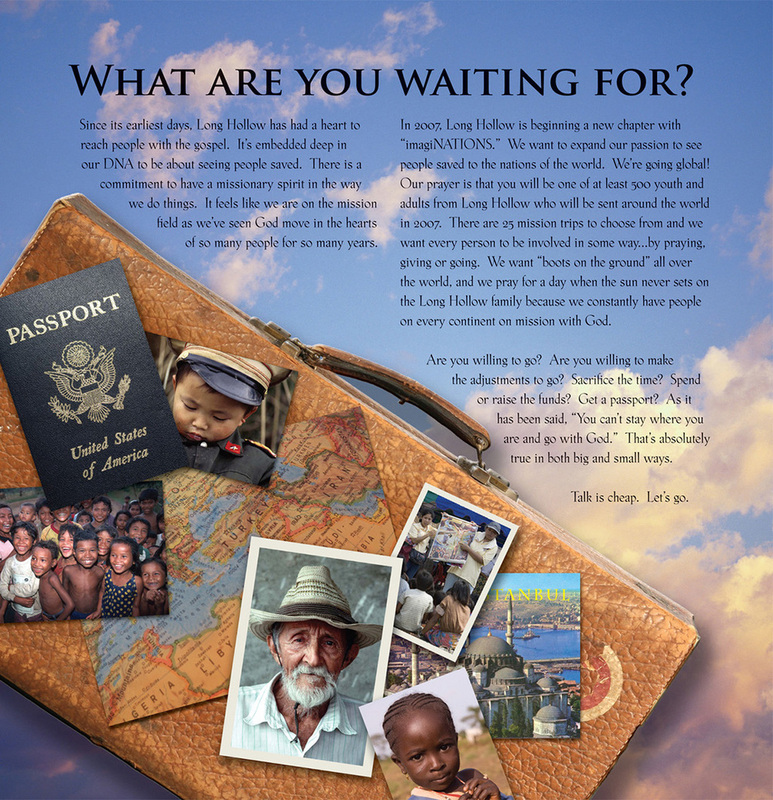 Brochure to promote involvement in missions at Long Hollow Church. T-shirt we created for LifeWay Christian Store's national sales meeting. A shirt was given to each store manager attending and was designed to help remind them of the bigger impact of their work. United Structural Systems needed collateral marketing materials to help highlight their work. We created them a new logomark, a vehicle graphic design and an 8-page brochure highlighting the history, expertise and services they provide. 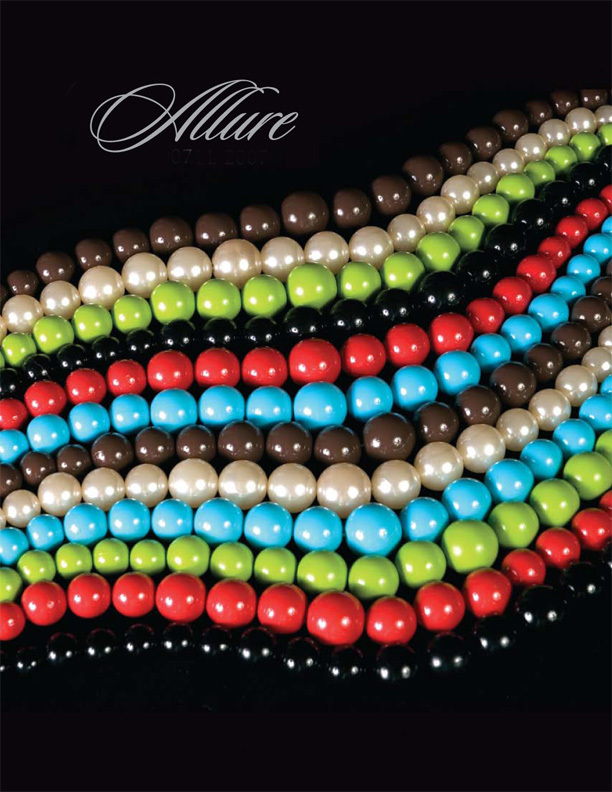 One of several catalogs we created for Allure, a jewelry distributor. We provided branding, photography and design to increase their reach and highlight the quality of the product. Discipleship class booklet we created for Long Hollow Church. We helped to increase participation by creating University feel to course descriptions and a LHU t-shirt given to people who signed up for classes. Brochure we created for First Baptist's student ministry. The theme was a parody of Monty Python's Holy Grail and featured the student ministry staff. 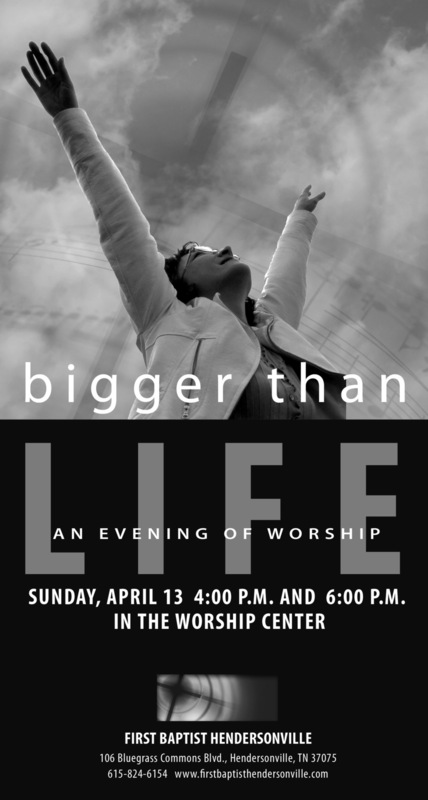 We created this 1/2 page ad to promote an upcoming concert for a local church. We created this multipage brochure to help kick-off a capital stewardship campaign at Long Hollow Church. Highlighted the sacrifice and vision of past members and cast a vision for the future spaces needed to reach and minister to the community. 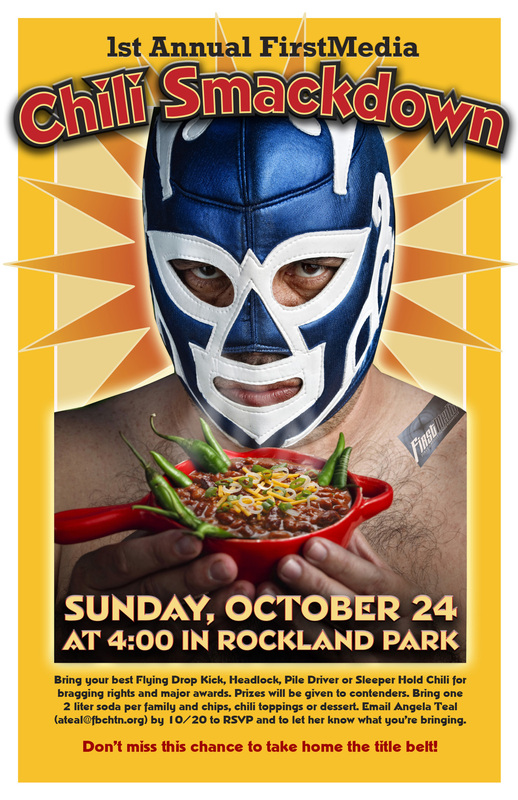 A poster we created for an annual chili cook-off for church volunteers. Cover and sample spreads from a 64 page magazine we created for First Baptist Church in Hendersonville to highlight their mission outreach and involvement. This brochure was designed to help the Cumberland Crisis Pregnancy Center, a local non-profit that provides resources and support for young women and families facing the challenges of an unplanned pregnancy.